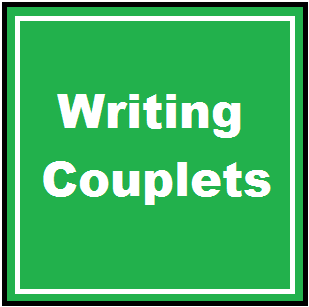 Couplets are the building blocks for other rhyming poetry forms. When teaching couplets, I make sure that my students understand that lines of poetry must have the same length as measured by meter. 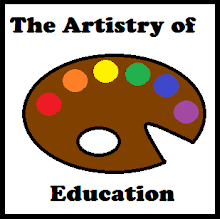 Come visit Artistry of Education and download a freebie that teaches students to write these beginning rhymes.